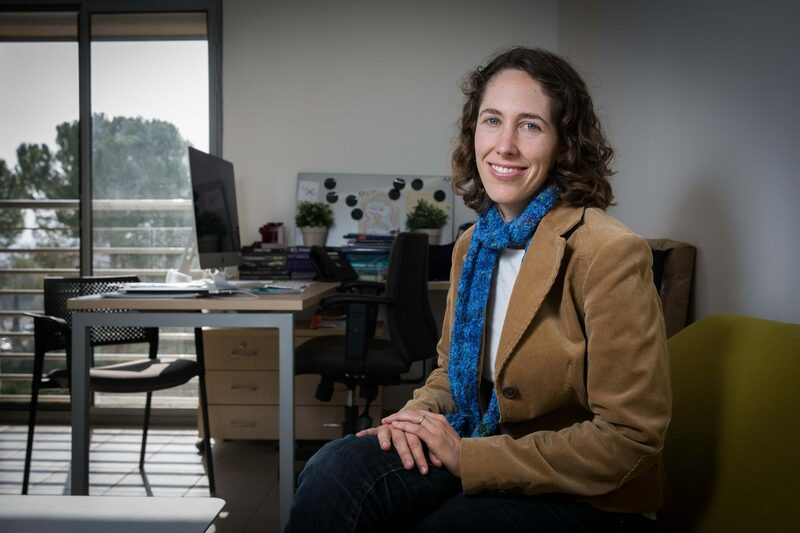 Dr. Katrina Ligett joined the Hebrew University’s Benin School of Computer Science and Engineering in 2015. Previously, she held an assistant professorship at the California Institute of Technology as well as visiting lectureships at the University of California, Berkeley, and Cornell University. Dr. Ligett also conducted her postdoctoral fellowship at Cornell University. Dr. Ligett’s first association with the Hebrew University was as a postdoctoral visitor to the Research Group on Algorithmic Game Theory in the Institute of Advanced Studies. Her research focuses on the mathematical foundations of computer science as it relates to data privacy and game theory. Regarding data privacy, Dr. Ligett studies the mathematical foundations for understanding and optimizing trade-offs that create tensions between individual privacy and the public benefits of sharing and using private information. One example might be a hospital’s desire to publish scientific findings based on patients’ medical data. In relation to game theory, Dr. Ligett investigates how parties might act, given some formal specifications involving the game they are playing. An example: How high are the payoffs individuals can guarantee themselves, if they have limited time in which to compute their actions? Dr. Ligett also explores the intersection of privacy and game theory, considering such issues as the challenge of incentivizing individuals to participate in computations based on their private data and personal information.